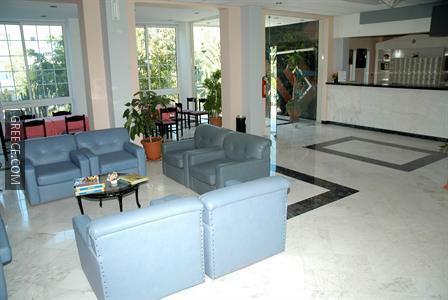 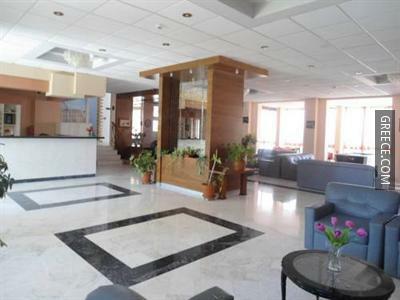 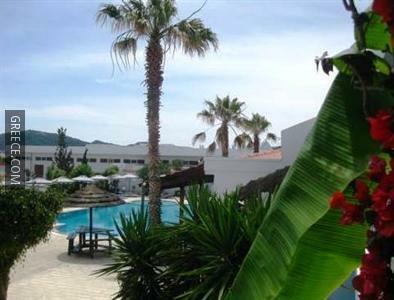 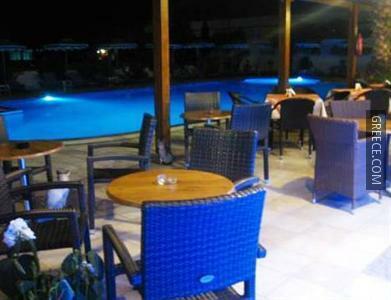 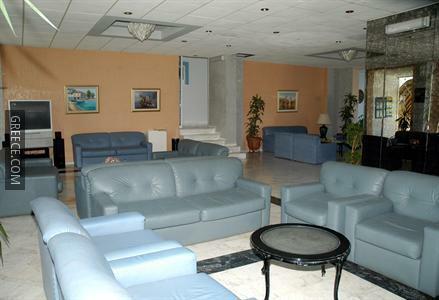 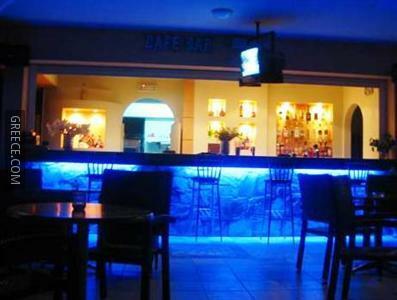 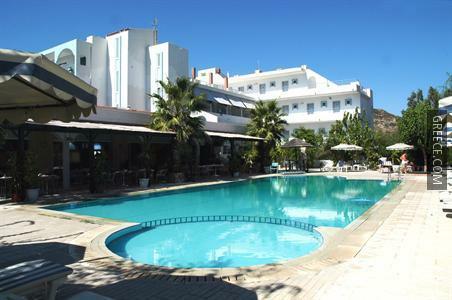 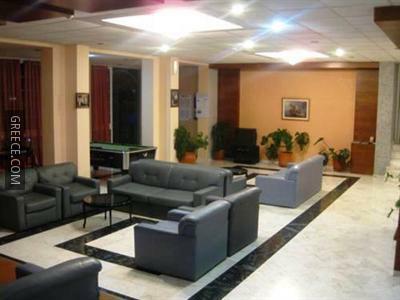 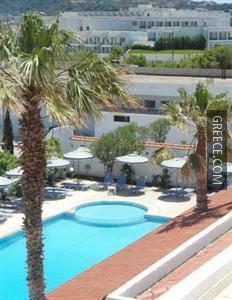 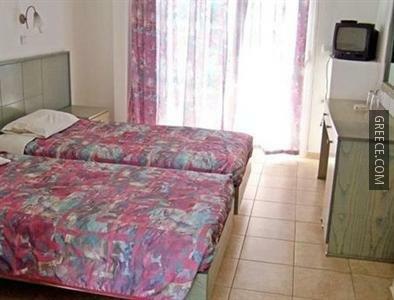 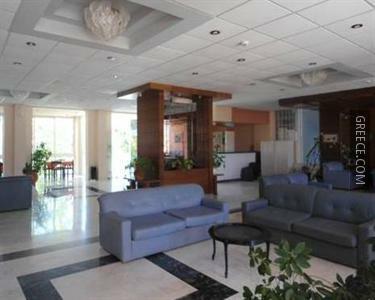 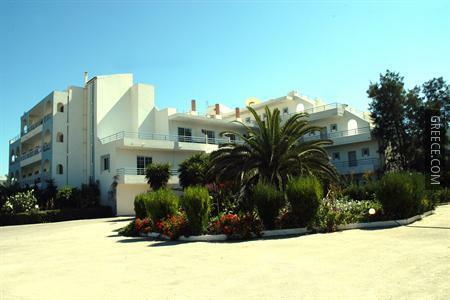 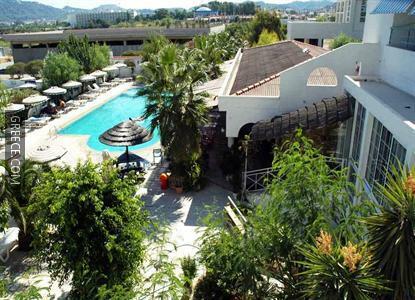 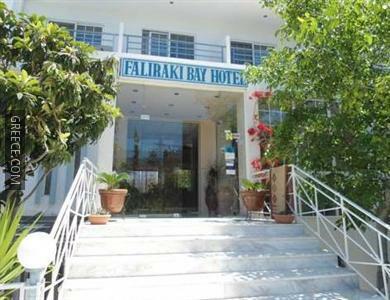 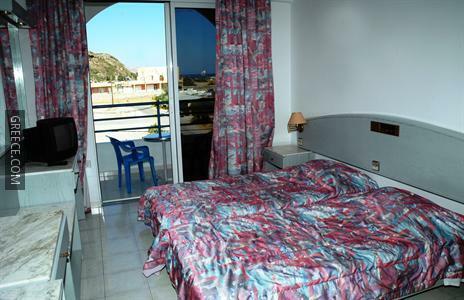 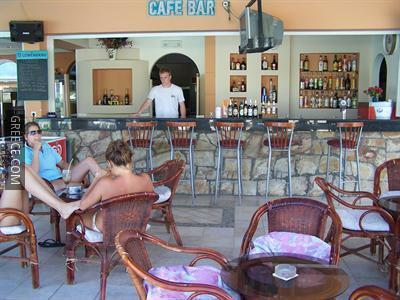 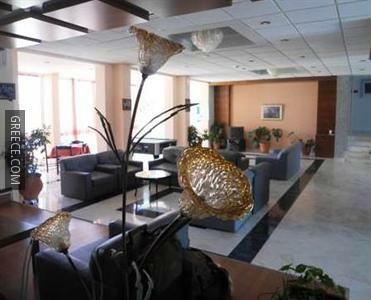 Amenities at the Faliraki Bay Hotel include family rooms, a 24 hour reception and bicycle rental. 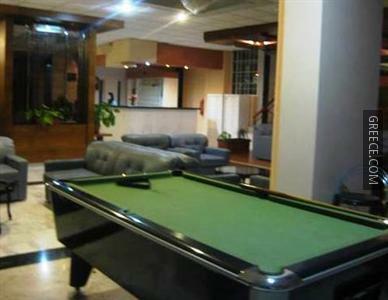 The hotel also provides billiards, a car rental desk and a safe. 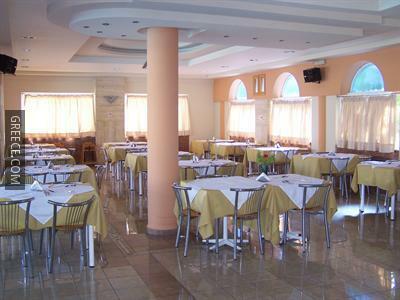 To make sure your day gets off to a good start, the hotel serves a buffet breakfast each day. 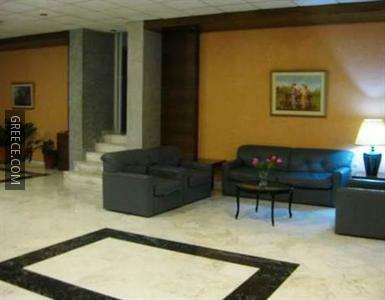 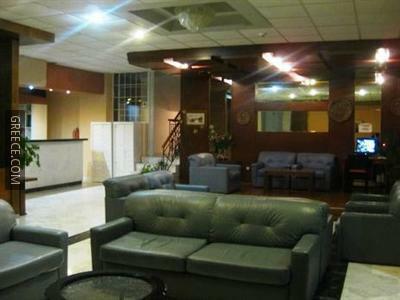 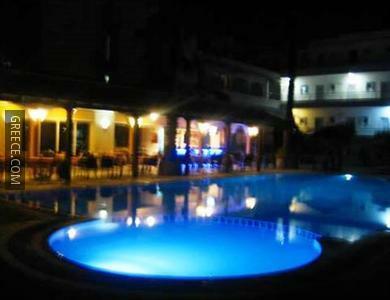 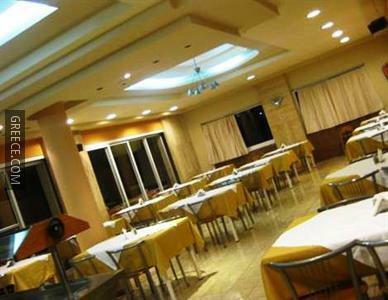 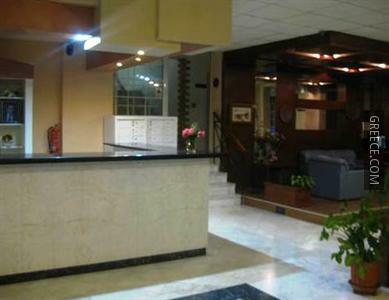 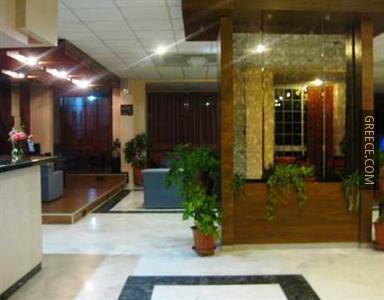 The hotel also provides the added convenience of an on-site restaurant. 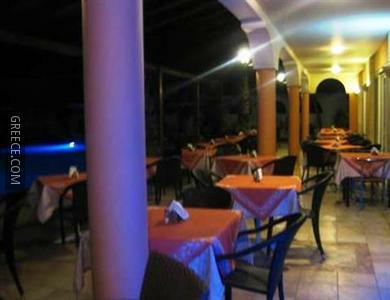 For those guests who enjoy discovering local restaurants and cafés, there is a large variety within walking distance. 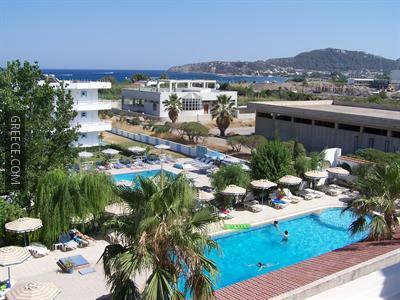 The Kahal Shalom Synagogue, the Palace of the Grand Master of the Knights of Rhodes and the Aquarium of Rhodes are under a 20-minute car ride from the hotel.